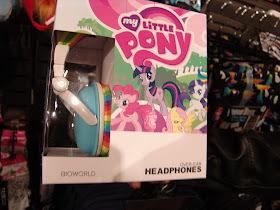 It looks like pony has moved into the world of headphones. You know you are huge when that happens. 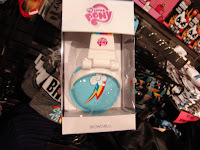 These were found at a Hot Topic at Thousand Oaks Mall in California. Usually when that happens, a majority of other stores have them as well. 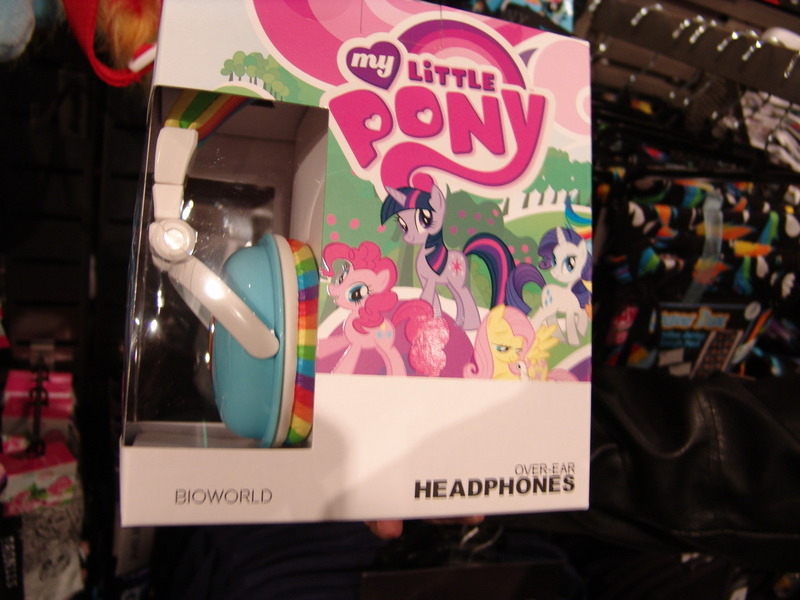 I don't have the slightest clue on quality, but the design is pretty badass, especially for all those RD cosplayers out there. Thanks to Taps for the heads up! Check out our awesome patrons here! Equestria Daily is a participant in the Amazon Services LLC Associates Program, an affiliate advertising program designed to provide a means for sites to earn advertising fees by advertising and linking to Amazon.com.